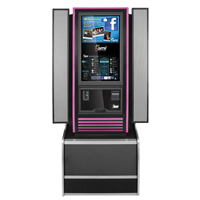 Aztec Amusements offers the finest Internet-powered jukeboxes in the world, most with access to over 5,000,000 songs. 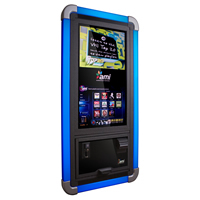 We offer the large room filling retro-style jukeboxes that light up amazingly. We also offer the new slim-style wall hangers that are no bigger than a small flat-screen TV for music without the loss of any space. 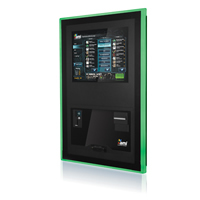 The jukeboxes need high-speed internet to run, but if your place of business does not have high-speed internet, Aztec can provide this service to you as well. © 2011 - 2019 Aztec Amusement Services. All rights reserved.